International Excellence Scholarships at Royal Holloway, University of London - Comprehensive Education Overseas Study Solution Co., Ltd.
Royal Holloway is inviting applications for international excellence scholarships to start their course in September 2016. Undergraduate students who pay international fees and demonstrate an exceptional academic profile can apply for this scholarship. These scholarships are paid in installments worth £10,000 in total to those studying a full-time undergraduate degree in any subject. The application deadline is 8 March 2016. Six scholarships available to new undergraduate students in all subjects and with Overseas fee status. 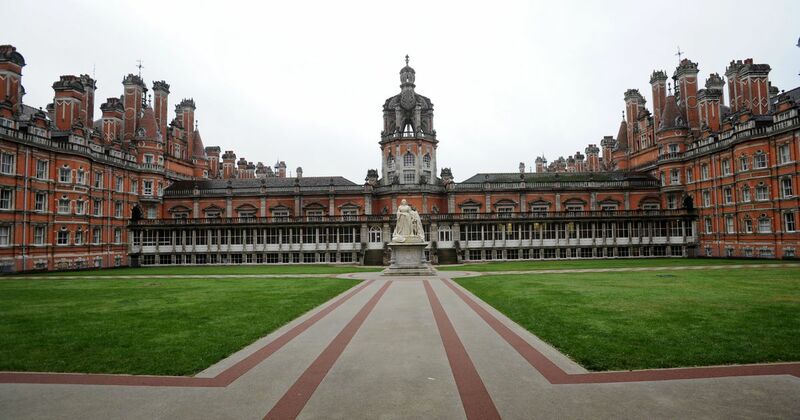 Scholarships are offered as tuition fee waivers of £10,000 in total over three years of study at Royal Holloway. Open to new undergraduate students with Overseas fee status and normally with minimum grades at GCE A-level of AAA or equivalent and a strong Scholarship Statement. Please note that in order to be eligible to apply for the scholarship you need to hold a current offer (either Conditional or Unconditional) from Royal Holloway. You need to complete an online Scholarship Application Form before the deadline: 8 March 2016 (5pm UK time). Before starting your application, please ensure that you have read the Application Guidelines and the eligibility criteria associated with the scholarship you are applying for. These scholarships are offered as tuition fee waivers of £10,000 in total and are disbursed in instalments over three years of study at Royal Holloway: £4,000 in year 1, £3,000 in year 2 and 3 or, if applicable, 4. Students on a three year undergraduate degree who choose to spend their 2nd Year abroad will have any tuition fees owing to Royal Holloway waived by this scholarship. However, no additional cash award will be made in these circumstances. Students on a four year undergraduate degree who spend their 3rd Year on a study abroad placement will not receive any scholarship funding for that 3rd year. However, for the 4th Year of the undergraduate degree, the full tuition fee waiver will apply.